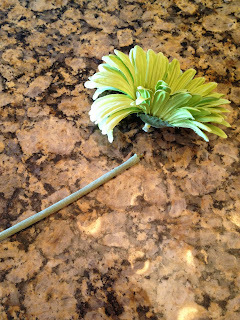 I realize that most people know how to do these flower bows. However, there was a point in my life when someone had to teach me. So for those of you who have not been taught yet here is a tutorial! 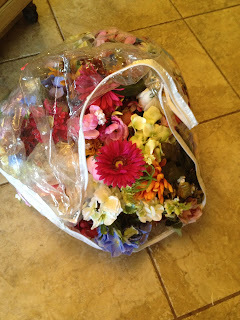 Ok so here are the flowers I am using. I bought these at a garage sale over the weekend for .25 cents for all of them! There are 8 flowers. These are $1 a piece at Michaels! I saved $7.75! 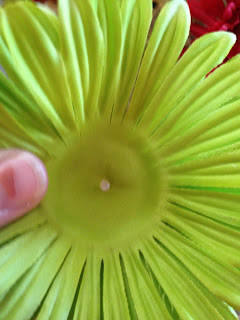 What you will want to do first is detach the stem from the flower. 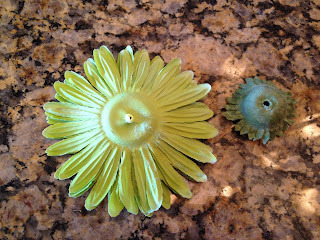 Then you will turn it over and pull off the floral backing from the petals. 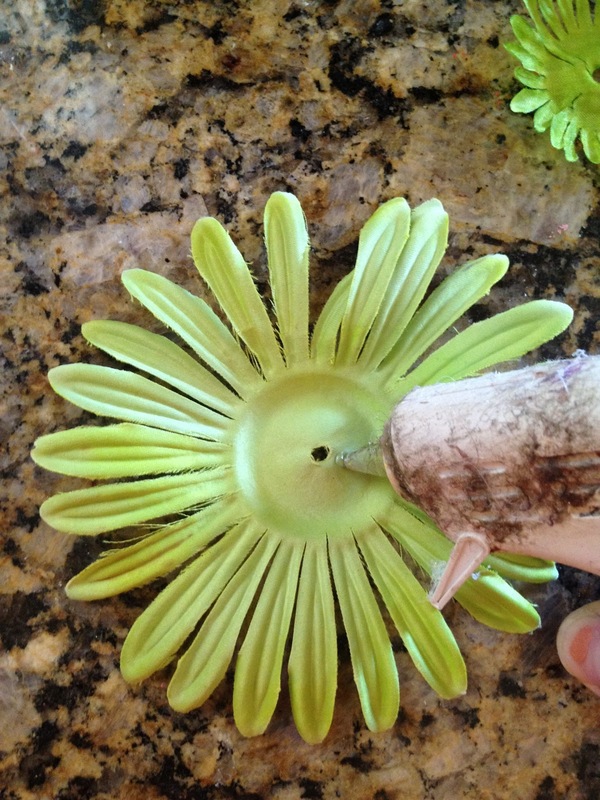 Then turn your flower back over and pull out the center of the flower. Next you will separate all your petals and individually glue them together. 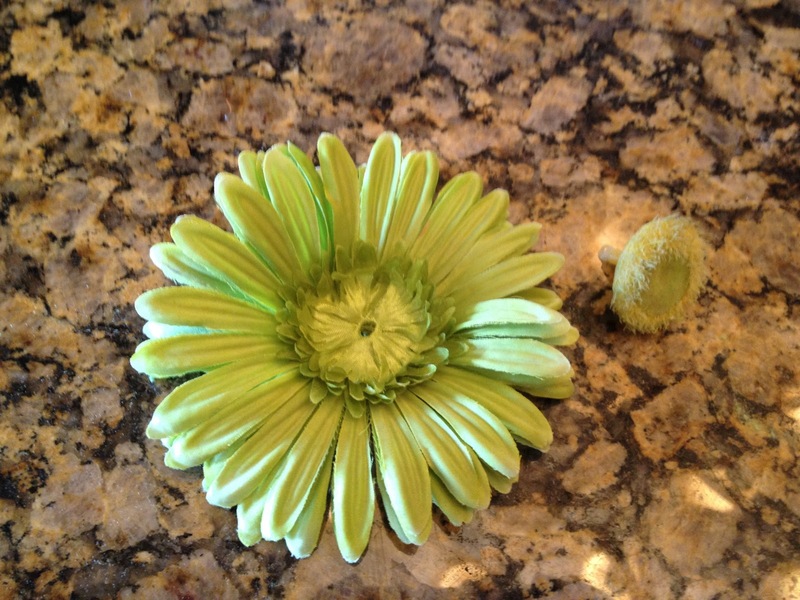 Start with the largest petal first. 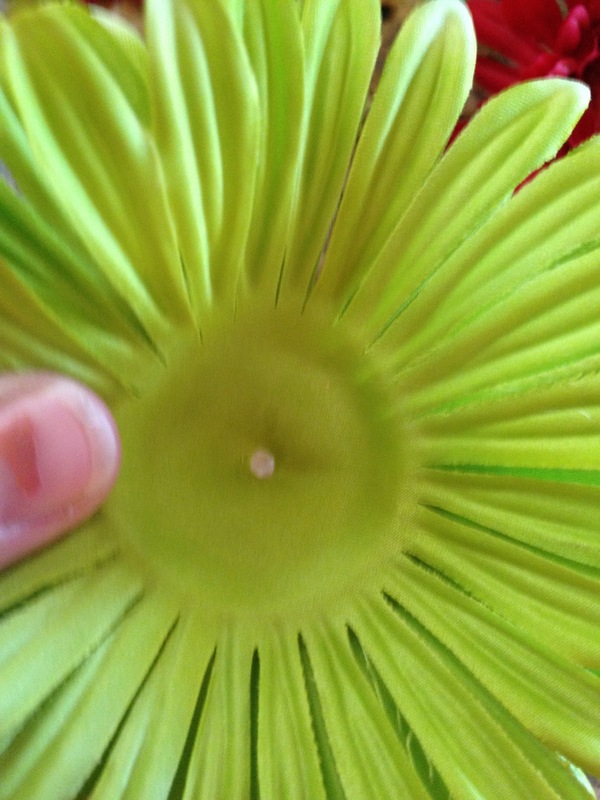 I just take my glue gun and make a circle around the center on the flower. 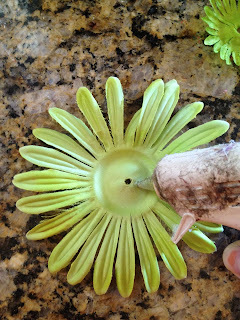 Then take the next largest flower and place it on top lining up the center holes. 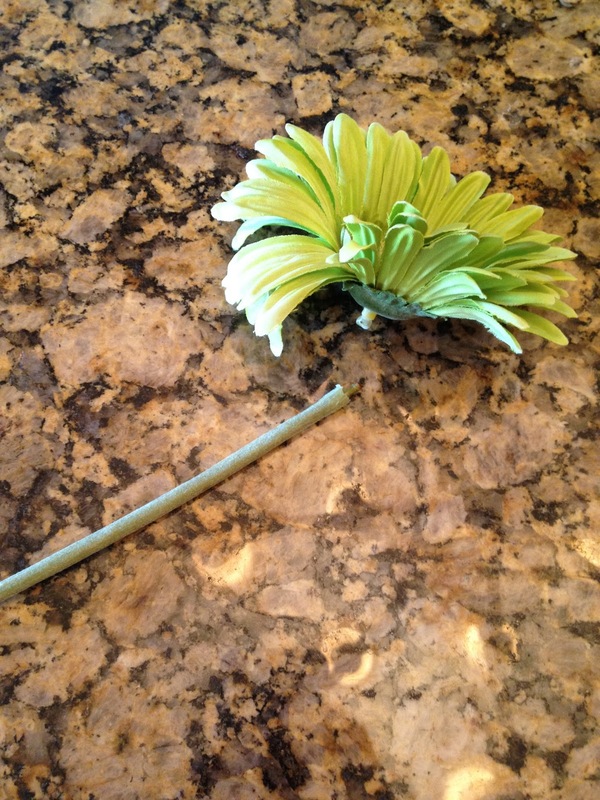 If you don't do this your flower will look lop sided when your done. 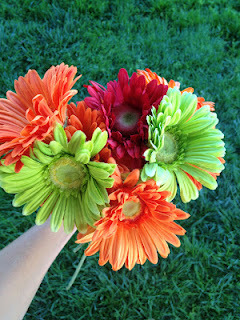 Remember, you can always use a second flower of another color to make your bows more exciting! 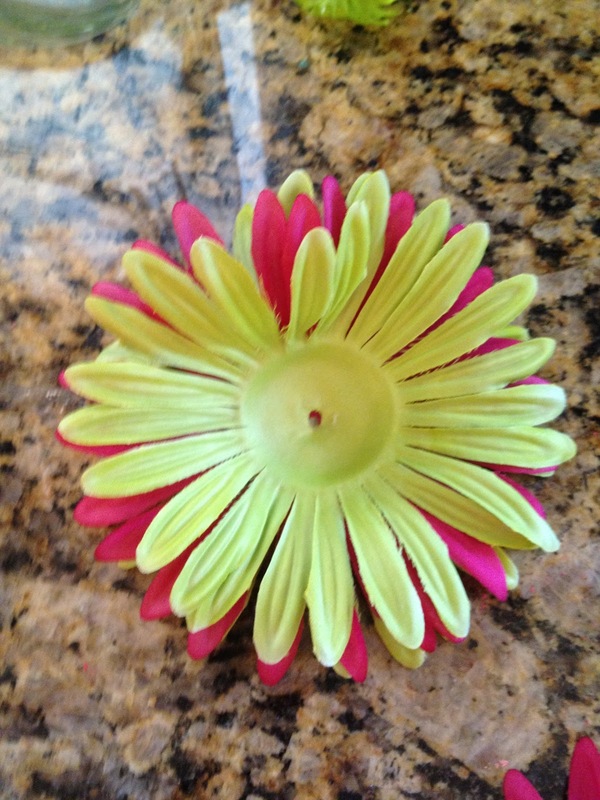 Since I am making these flowers for my sister-in-law who is having her first little girl I wanted to make sure and give her a pink and green bow. This is a necessity in a little girls closet! 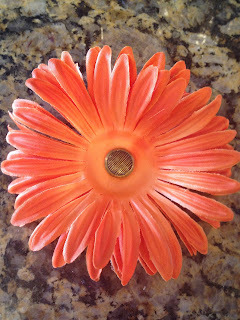 There wasn't a pink flower in the bunch that I got for .25 cents so I went to my bag of flowers, which I also bought at a garage sale for $3 dollars a few years ago and found a pink daisy I could use. After pulling off the stem and center of the pink flower I glued my petals together interchanging the colors. TIP: To make your petals look more full don't lay the petals directly on top of each other. 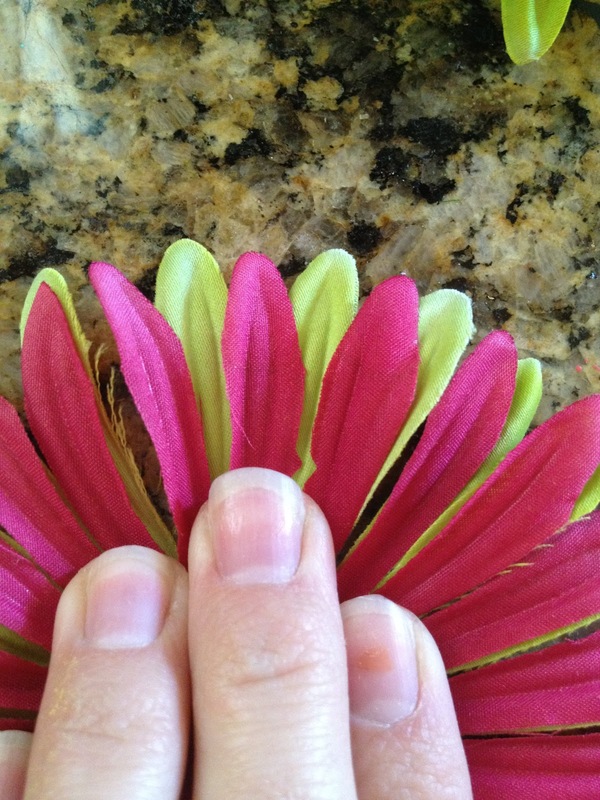 Using this picture as an example I lined my pink petals up so that there was a green petal showing through each one of the spaces between my pink petals. 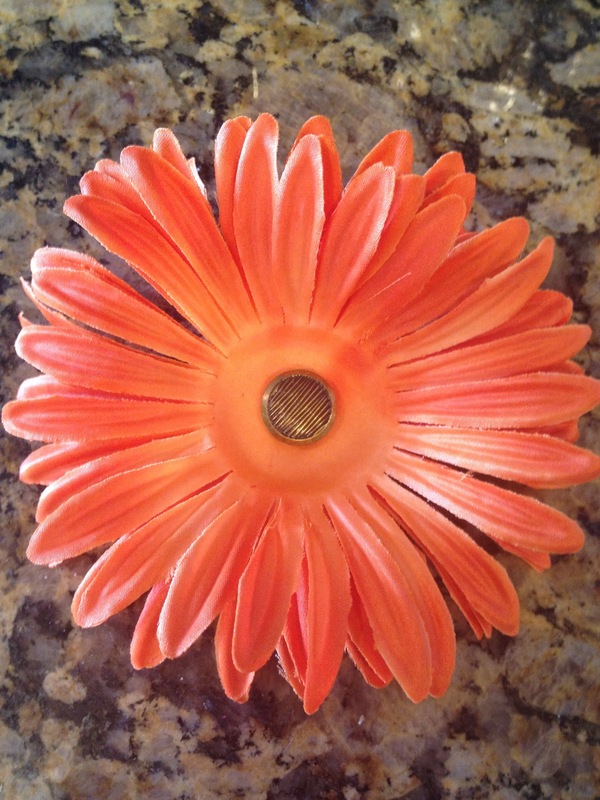 This will allow you to use layers in your flower! 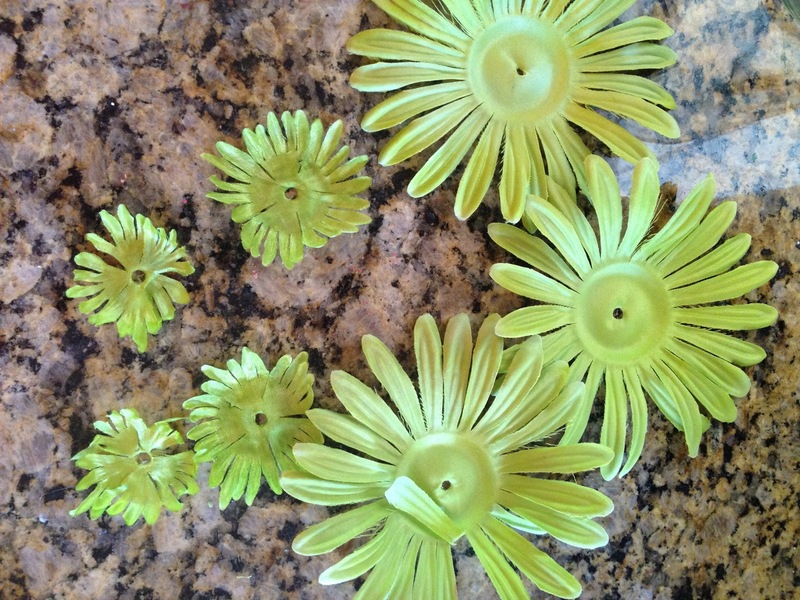 After you have all your petals glued on pick out what center piece you want to use. 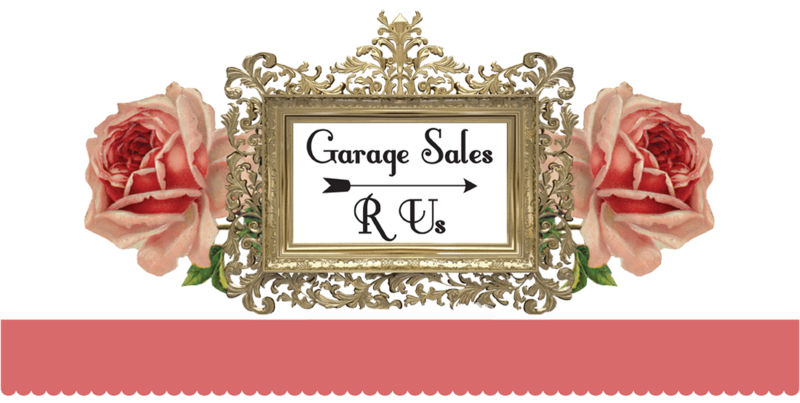 I have a bunch of pearls, jewels, buttons and old jewelry I keep in these jars. I find them all at garage sales for dirt cheap so making bows never costs me too much! 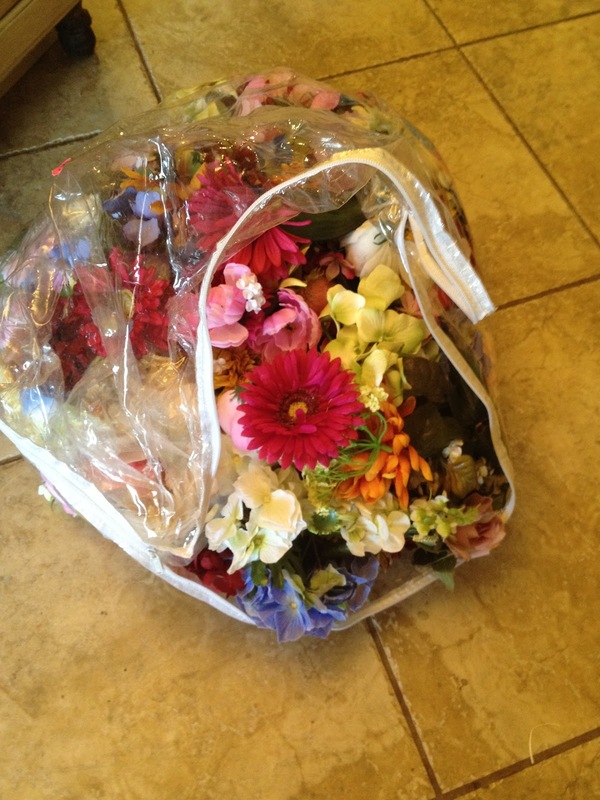 I made a total of 7 bows using the flowers I found for .25 cents and a few others I had in my flower bag. If I had to estimate how much these seven bows cost me I would guess $2 dollars but $1.50 of that goes toward the alligator clips! Here is the cutest model in the world modeling the bows I made for my sister-in-law! You can also use this tutorial to make hair pieces for adults! I don't wear a lot of flowers in my hair but you could really dress these up so that they would look cute in an older person's hair too! These are so cute and simple to make. Definitely going to be making some of these for my daughter. It is just now getting into summer dress weather around here and these would be sooo cute with them. I have never made one myself. They are super cute! My daughter will want one in every color now lol. Cute, cute!!! 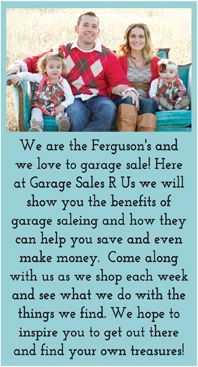 Thanks for visiting Saving4Six. Following you back! !